Arrow Leadership in Australia begins 2016 with 2 milestone announcements. Greg Hammond was awarded Medal (OAM) of the Order of Australia in the general division on Australia Day 2016 for service to the community through a range of volunteer roles. 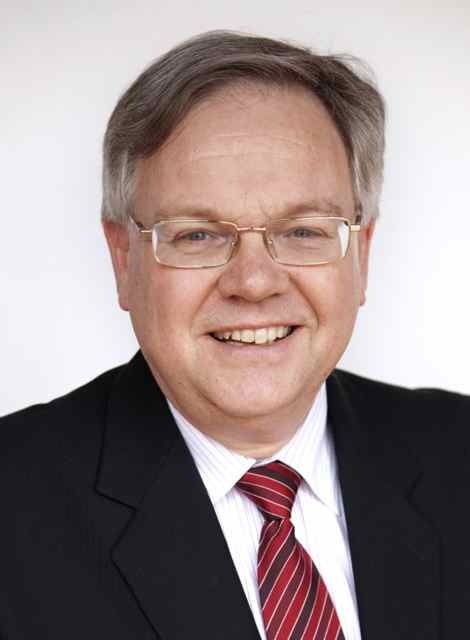 Greg served as an Arrow Board Member 2002-2014, was awarded Life Membership in 2014, and also served as Deputy Chair and on the Board’s Finance Committee. Chairman, 2000-2011 and Past Councillor, approx 20 years. Member, Master Appointment Sub-Committee, 2004 Member, Relocation Steering Sub-Committee, 2007-2008. Parish Councillor, more than 25 years. Chair of Trustees, Camperdown Cemetery Trust, 1999-2006. Advisor on Independent Schools working with this Diocese 2010-2014. Arrow Australia announces a new role of Arrow Community Director and welcomes Zosia Ericksson to the Arrow Leadership team. 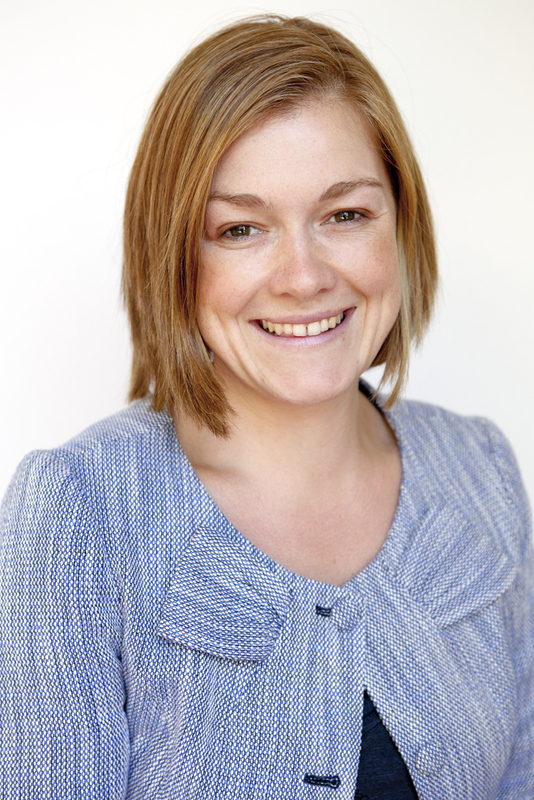 Zosia brings to this new role strengths in strategy, communication, relationship development and organisational design. Her experience includes service in not for profit organisations including World Vision Australia, Anglicare, and Gener8 Ministries. “I am passionate about the values of Arrow as they are so closely aligned to my own. I am confident that I will be an excellent ambassador of Arrow’s vision of transformation through Christian leaders in every sphere”, Zosia said. Arrow Leadership acknowledges God’s hand upon the work of Arrow in Australia and is grateful for His design which continues to bring to Arrow gifted and talented leaders. Arrow Leadership in Australia remains one of the most respected providers of leadership development for Christian leaders in ministry and mission regardless of context.